Experion Capital - Magnificent luxury homes crafted with elegance! Lucknow is one of the most beautiful cities in India, which is known for its princely gardens and rich heritage. The breath taking city boasts of a lively culture and has a seen a huge demand in real estate from home buyers. 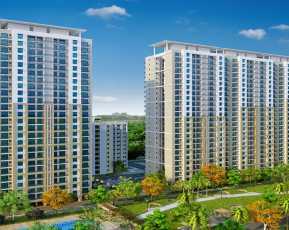 Keeping the rising demand for beautiful Experion Capital homes in the city, Experion developers have launched its new venture in Lucknow called Experion Lucknow. 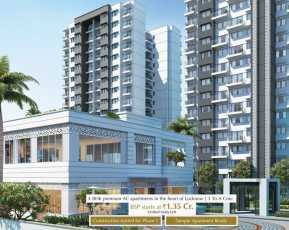 Stretched out over acres of prime land, Project in Gomti Nagar Lucknow boasts of premium luxury 3, 4 BHK fully air conditioned apartments ranging from 1415 sq. ft. to 2549 sq. ft. in area. 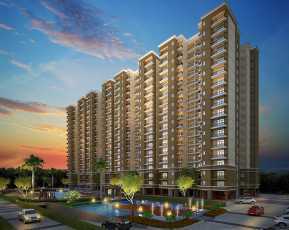 The project boasts of beautifully designed luxury apartments filled with the latest amenities. The complex boasts of high-quality flooring, splendid doors, large balconies and beautiful windows providing magnificent views of the surrounding greens. The kitchens are designed with multiple provisions, and boast of super safe electrical sockets as well as other safety features. 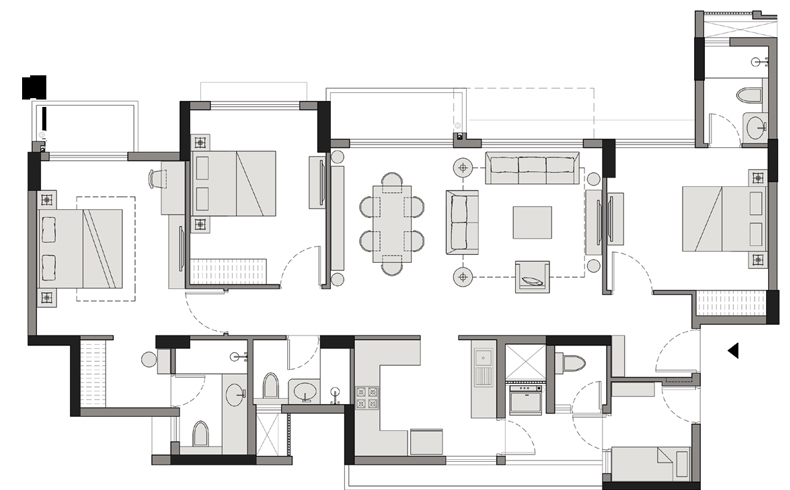 The astounding development will suit the need of every member of your family. The outdoor amenities of the complex are also simply amazing! The project boasts of a fully loaded club house, indoor games facility, gymnasium, kids’ play area, 3-tier video security and 24-hour power backup and water supply. The residential project has beautiful landscaped gardens, a multipurpose hall for parties and social gatherings, jogging track, and wide open spaces where you will feel one with nature. Strategically located in Gomti Nagar, which is a well known residential and business centre point in Lucknow, the apartments are in close proximity to various spots like schools, universities, shopping centres, eateries, banks, ATMs, as well as other civic and social amenities. 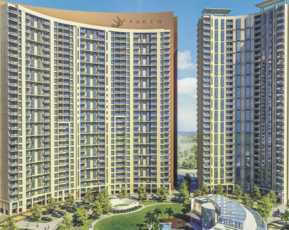 Experion Capital price starts at just INR 86 lakhs and goes up to INR 1.59 crores. At these prices, the complex is definitely worth spending your savings to buy a luxurious home in Lucknow!